Terms & Conditions: This is an invite-only exclusive event, which is reserved for senior marketing and digital professionals. Digilant reserves the right to refuse admittance. Digilant offers programmatic buying solutions and services designed for independent agencies and brands that are increasing their programmatic spending. Using data science to unlock ‘new’ automated buying strategies, Digilant enables brands to uncover proprietary and complex audience data that gives them the actionable intelligence they need to compete across every important media channel. Headquartered in Boston, Digilant has offices in New York, Chicago and San Francisco, and across the globe in Barcelona, Bogota, Lima, London, Madrid, Mexico City, Monterrey, and Santiago. For more information please visit www.digilant.com or follow us on Twitter @Digilant_US. Digilant is an ispDigital Group Company (www.ispdigital.com). In 1984, John McDonald, the future founder of Boulevard Brewing Company, was on vacation in Europe and wandered into a bar specializing in Belgian beers. After trying one, then another and another, he was hooked. However, upon his return home to Kansas City he was surrounded by more than a dozen breweries producing homogeneous and less than noteworthy brews, but he was on a mission to quench his thirst for the artisanal beers. An art student fascinated by the creative process, McDonald began homebrewing to try and recreate the impressive variety, aromas, and flavors he'd tasted abroad. 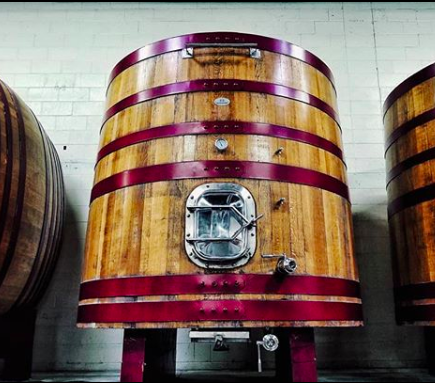 Determined to share his creations with Kansas City, he spent years investing all of his time and savings into an old brick building on Southwest Boulevard to create what is now the midwest's largest specialty brewery. 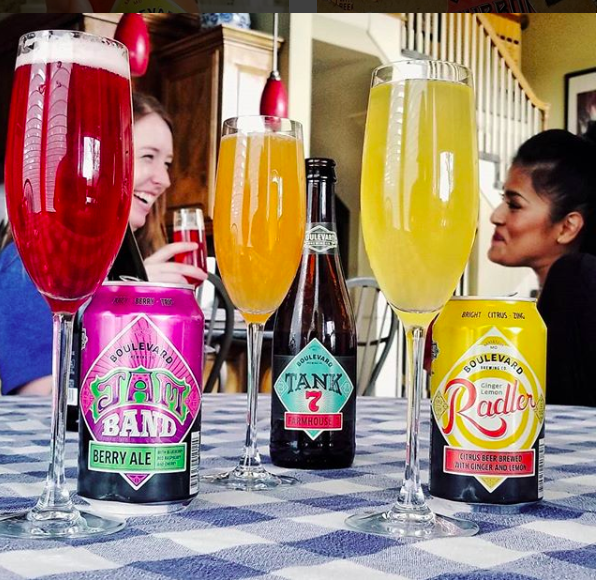 After years of sacrifice and dedication, Boulevard Brewing Company opened its doors in 1989, producing and serving the finest craft beer and wine to visitors from near and far. 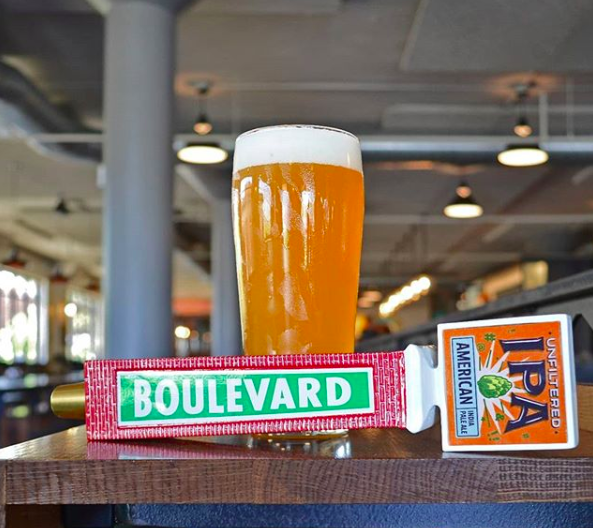 Home to amazing views of the Kansas City skyline, expert bartenders, and a truly welcoming atmosphere, Boulevard is the perfect place to gather with friends and unwind. 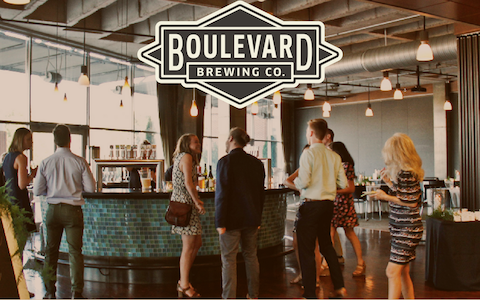 Join Digilant and top digital marketing executives on Wednesday, October 3rd at Boulevard Brewery for a dynamic lunch panel, "Defining the Impact of Programmatic Advertising Buzzwords over Brews: GDPR, AI, Blockchain, Attribution, In-Housing, & More." Today’s CMO will be delivering a single media strategy that includes search, social and programmatic. They will be partnering with agencies and businesses that can help them strategize, implement and optimize their digital media across audiences, formats, screens and inventory to most effectively deliver on business goals and objectives. Now, more than ever before, it’s important for marketers and media buyers to understand the industry buzzwords and shifts that will impact the digital advertising industry like in-housing and transparency. For that reason, we've gathered local digital experts to share and discuss their thoughts on how they'll impact them and everyone else in the near term. from 2017. What percentage of budgets, in reality, is programmatic TV today? 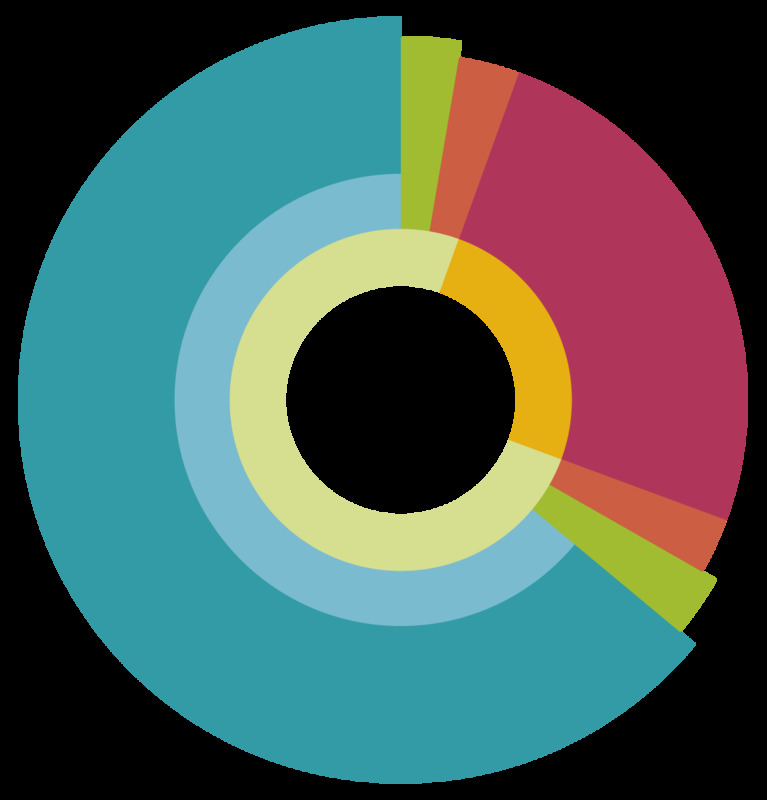 - Why have more brands not made the move to bring all of their media buying in-house? 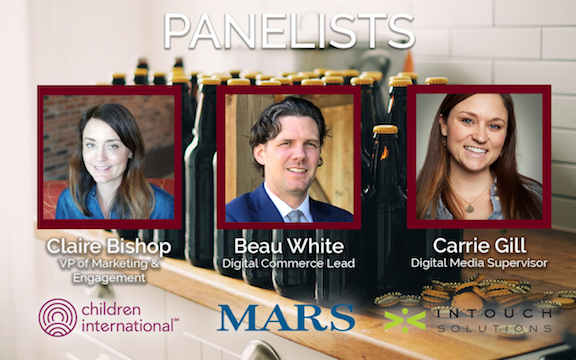 The panel, hosted at the Midwest's premier craft brewery, Boulevard Brewing Company, will give you the opportunity to ask questions, interact with peers, and strategize how to best evolve your marketing efforts around the latest trends in digital and programmatic. 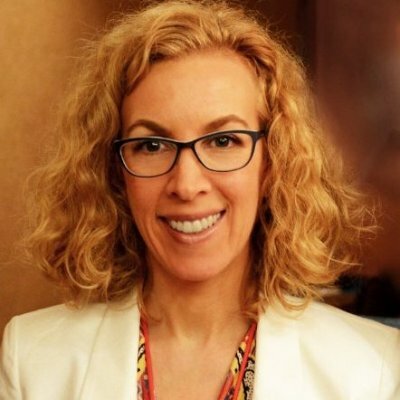 Raquel Rosenthal is a digital industry veteran, having held various senior management roles since 1999 at AudienceScience, Belo Interactive Media, VNU Business Media, and DoubleClick. Raquel splits her time between Dallas and New York City and is a graduate of Ithaca College in Ithaca, NY, where she earned a Bachelor of Applied Science (B.A.Sc.) in Communications and Media Studies. ChiefDigitalOfficer.net is a global community of senior digital professionals whose responsibilities intersect strategy, marketing, technology, and innovation. Founded in 2012 to foster new thinking about digital strategy, ChiefDigitalOfficer.net offers a unique forum for discussion, connections, and resources. The community is managed by Tim Bourgeois East Coast Catalyst, a Boston-based digital strategy company that delivers management consulting and advisory support, marketing audit solutions, and online reputation management (ORM) services to clients in the U.S. and internationally. 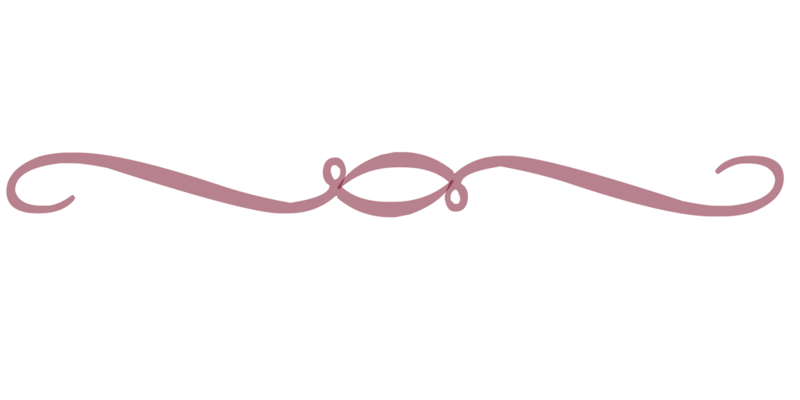 Copyright © 2018 Digilant, Inc. All rights reserved.